Eurosport has confirmed it will be retaining rights for the Tour De France and a number of UCI World Tour Events until 2023. 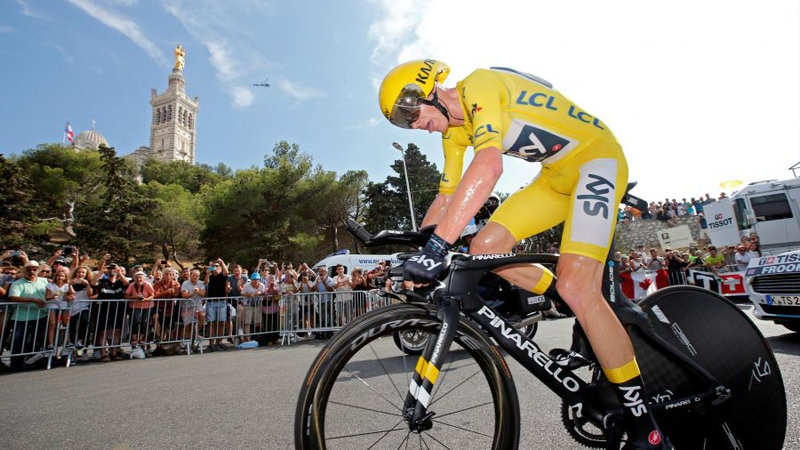 The new deal with the European Broadcasting Union and Amaury Sport Organisation for the Tour De France will enable Eurosport to show the first 75 minutes of stage action exclusively, before other channels, such as ITV4 in the UK are allowed to show live action. The latest agreement takes Eurosport’s association with the Tour de France into a 32nd year, with the event having first been shown on the channel since 1991.